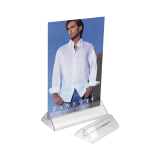 A Stainless Steel Menu Holder is ideal for displaying printed showcards. 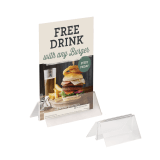 Thanks to its triangular design it can hold more than one card or menu at a time which is perfect for pubs and restaurants. 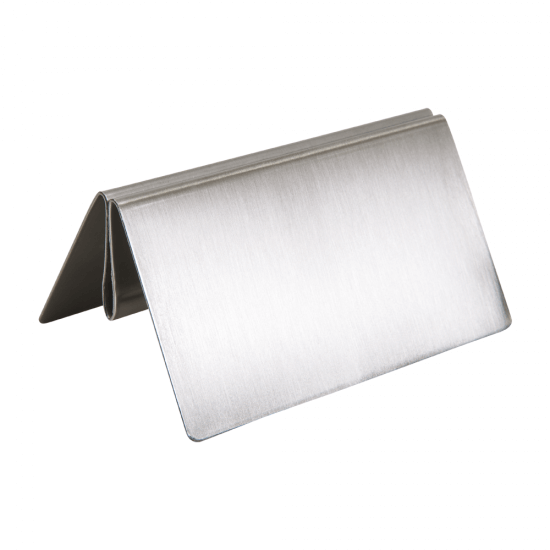 Manufactured from stainless steel, this menu holder has a sturdy base to hold your card up straight, making it visible and easy to read for customers. 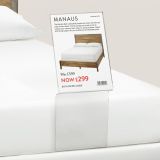 What material thickness can it hold? 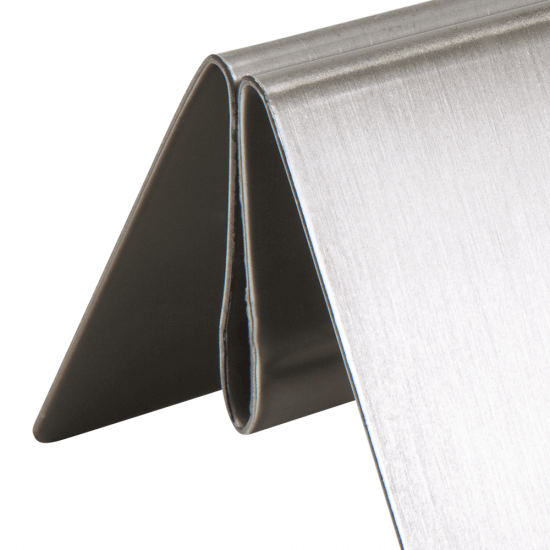 This product can hold material up to 900 micron insert. 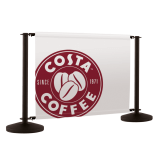 What sizes do you do for the menu holder?